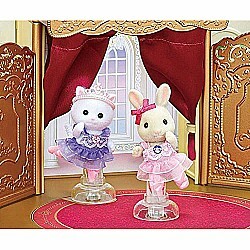 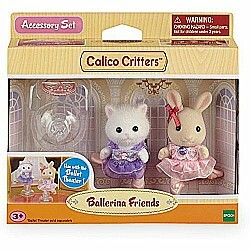 Join ballerinas Rebecca Sweet pea rabbit and Nora Persian cat as they practice for their ballet recital. 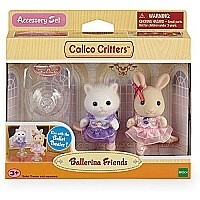 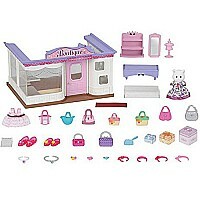 Place the ballerina stands in the ballet theater (sold separately), turn the handle, and watch the ballerinas twirl! 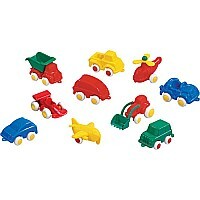 pose them in different ballet positions for a show-stopping performance!. 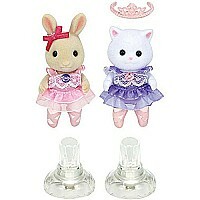 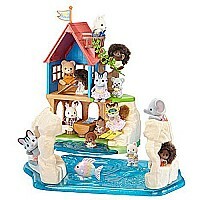 Great fun for children 3 and up Includes 2 ballerinas - Rebecca sweet pea rabbit & Nora Persian cat in beautiful costumes and pointe shoes Connect the stands to the ballet theater (sold separately), turn the handle, and watch the ballerinas twirl! 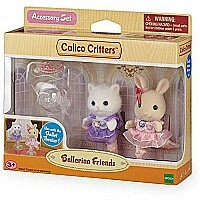 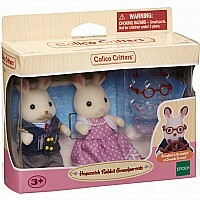 Create your own calico world! 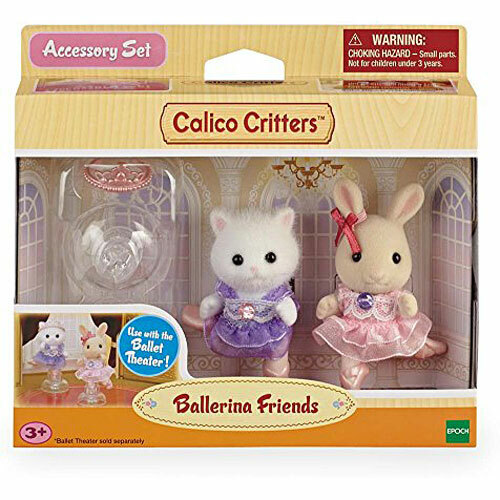 Connect the stands to the ballet theater (sold separately), turn the handle, and watch the ballerinas twirl!